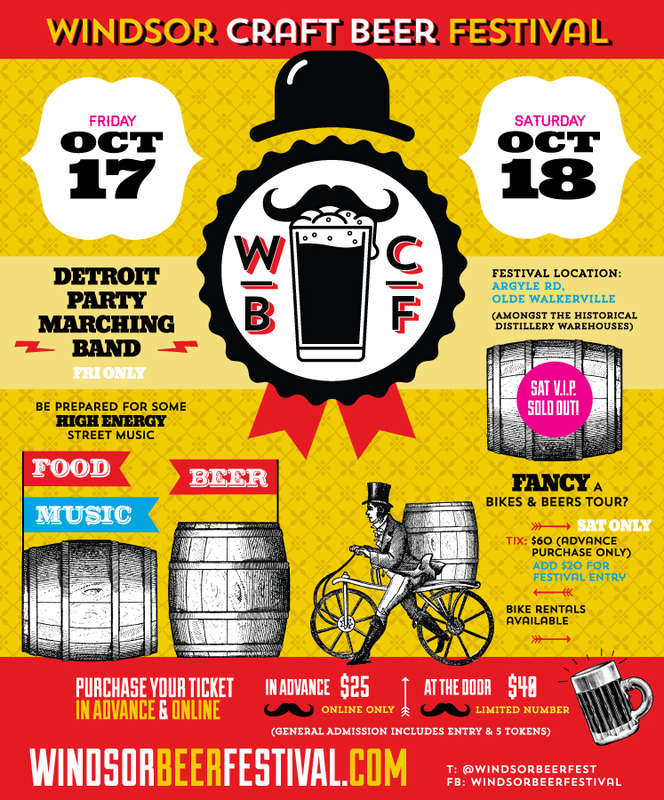 The Windsor Craft Beer Festival is taking place this week! To showcase some of the good eats that will be available from October 17-18, 2014 at the region’s original festival dedicated to craft beer, we brought Jay Souilliere of Motor Burger into the CTV Windsor kitchen to cook with Arms Bumanlag. If the Shepherds Pie looked too good to resist but you just don’t feel like cooking, you can try it out at the Motor Burger booth at the Windsor Craft Beer Festival. In a large pot, sauté the mushrooms, carrot, zucchini, onion and garlic in olive oil for 3 – 5 minutes, until onions are translucent. Reduce heat, add 3 cups vegetable stock and red wine, allow to simmer for 30 minutes (to intensify the mushroom/wine flavor and soften carrot). In a second saucepan, bring several cups of water to the boil. Add potatoes and simmer until potatoes are soft. Drain water and mash potatoes with roasted garlic and butter. Add quinoa, carrots and beans to the mushroom pot and simmer for another 10 minutes, stirring often. If the mixture becomes too dry, add more vegetable stock. Season with salt and fresh cracked pepper. Bake for 20 minutes or until the potato peaks are a lovely golden colour.